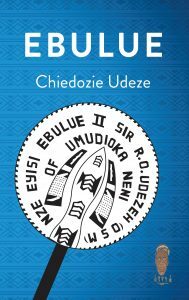 Ebulue captures the lives of Nze Eyisi Ebuluo and Lolo Veronica Udeze who have been married for over fifty years. Despite being from the same town, their paths never crossed until their 30s. They got married in 1967, the year the Nigerian Civil War started. Since then, it has been an unending story of love, flowing easily to the children that came as a result of their union and many others that they adopted.